It’s been well over half a century since the Blake Edwards film turned eating a pastry while window-shopping into a whimsical rite of passage, and Audrey Hepburn into the icon we admire today. The simple aesthetic that prevailed on the iconic set proved to be as timeless as the movie itself. Clean, fitted garments, with a statement accessory, personified the style we presently title as simplistic. Audrey Hepburn, as Holly Golightly, introduced the union of a distinct sense of style and a seriously delicious breakfast spot. 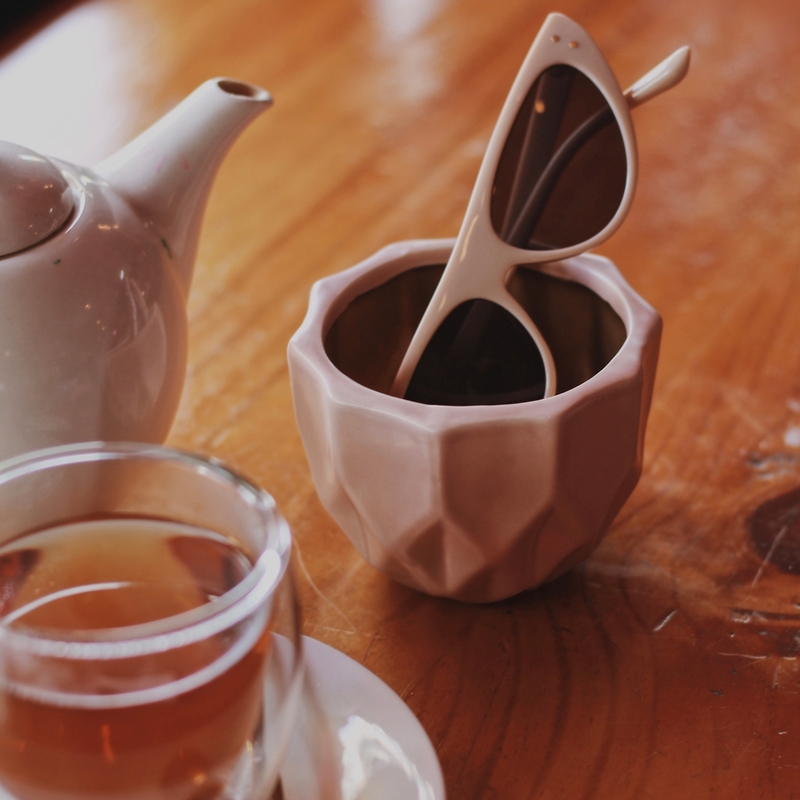 The perennial, understated fashion of the 1960’s transcends the boundaries of a mere trend, and can easily be found lingering in the quaint cafes of Cape Town today. We sought out to discover the breakfast spots that capture our eye and not to mention our sweet spot. Four & Twenty Cafe and Pantry can be found tucked away in our very own Chelsea Village. The whimsical setting in the suburbs carries the same playfulness as the nursery rhyme the cafe is likened to. The pantry menu offers a nostalgic blend of milk and cookies, a combination very few have managed to turn away. It’s almost too easy to sit back and slide on a pair of Stockholm Shades and ease open your favourite novel. Editor’s Pick: Shop our Stockholm Shades online HERE. The eccentric space of the Raptor Room invites both the weird and wonderful into its rich green and pink amazon-inspired haven. The rare find on Roeland Street blends tradition with the trends, serving great food with a twist – how does deep fried romany creams sound? The unique setting leaves you feeling a little more daring, whether it be with your order or outfit. Make a trip down to the Raptor Room and soak in the electricity with a pair of our iamtrend YongYong Shades. P.S. They have live music every Friday. 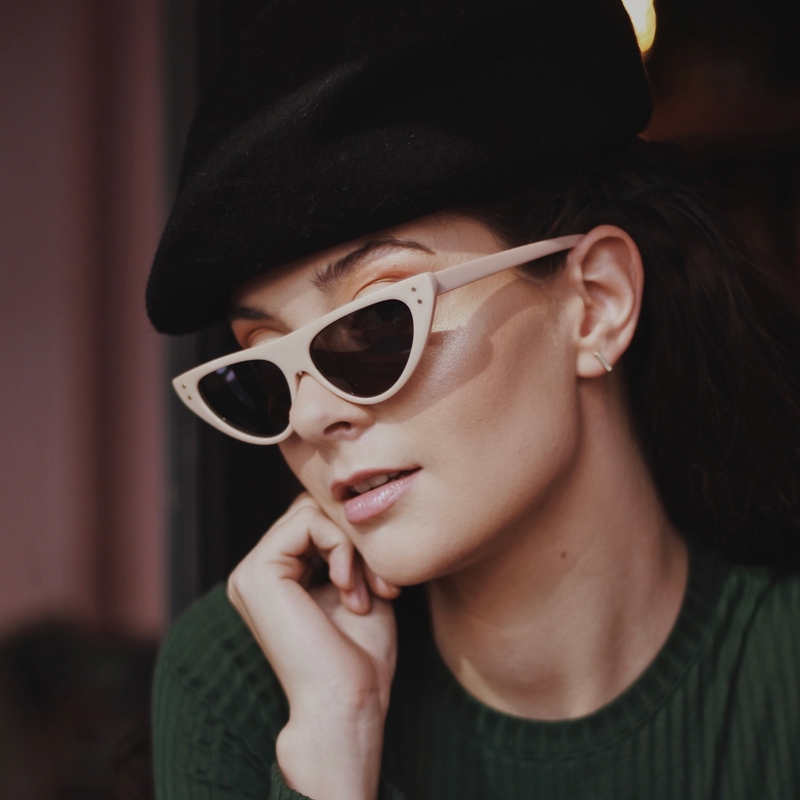 Shop our YongYong Shades online HERE. Sitting pretty on Pepper street, Mulberry and Prince Kitchen & Bar welcomes you through its distinct, dusty-pink double doorway and bright passageways. The familiar tint of pink flows all the way down to the crockery and cutlery, creating a festive/tailor-made experience. 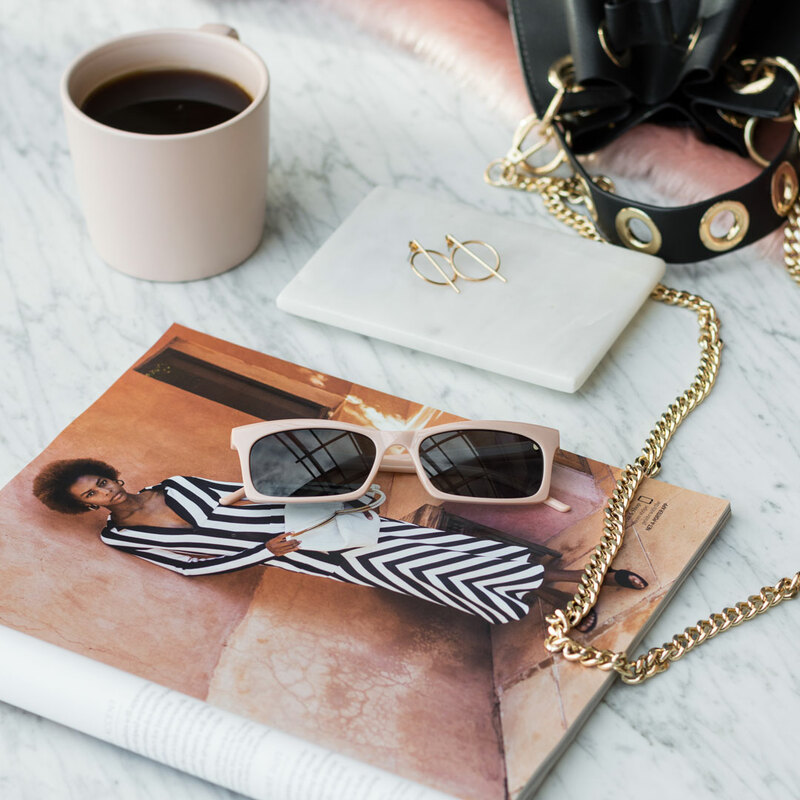 The ethereal setting grants the perfect opportunity for you to slip on a pair of McQueen Shades, lounge about and pour over the pages of the latest Vogue. Editor’s Pick: Shop our McQueen Shades Online HERE. Skipping down the road, a sense of modern Mediterranean style is embraced in every nook and cranny of Giulio’s Cafe in the heart of the city. Simplicity reigns, from the decor to the delicatessen, providing a place for you to tuck away your Azalea Shades and pause from the bustle of the city life. Shop our Azalea Shades online HERE. Want the latest scoop straight from The Pink Press? Become an iamtrend babe by signing up to our mailing list below and receive notifications of new content sent straight to your inbox, and never miss a post.